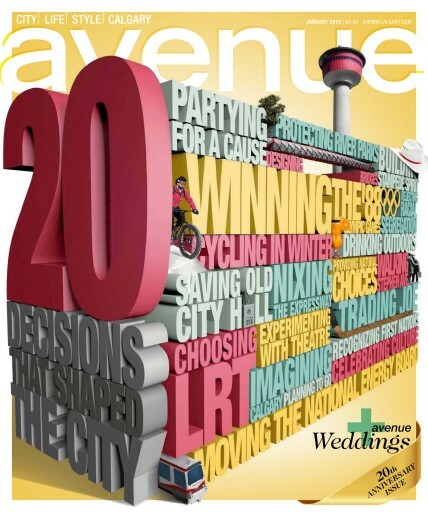 To celebrate two decades of city, life and style in Calgary, we take a look at 20 Decisions that Shaped the City. Also in this issue, our top tips and picks for healthy eating around the city. PLUS: Avenue Weddings — local celebrations, gorgeous styles and a treasure trove of fabulous vintage dresses.